New Ford Transit in Berkshire, Hampshire & Surrey. 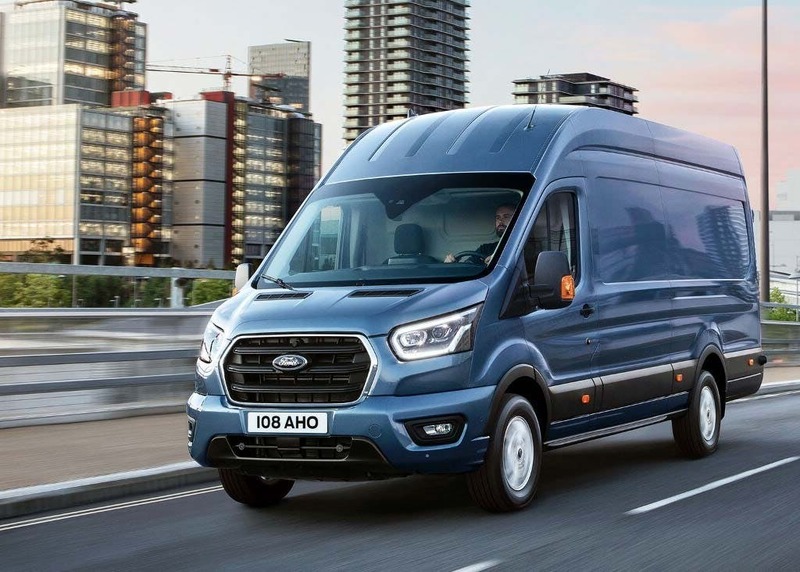 Enduringly popular and back with a fresh style and renewed capabilities, the all-new Ford Transit has been extensively tested, finished and equipped to meet the toughest commercial requirements. Discover the advantages of the model on a test drive from Think Ford and by speaking with one of our fleet specialists.Price excludes VAT. 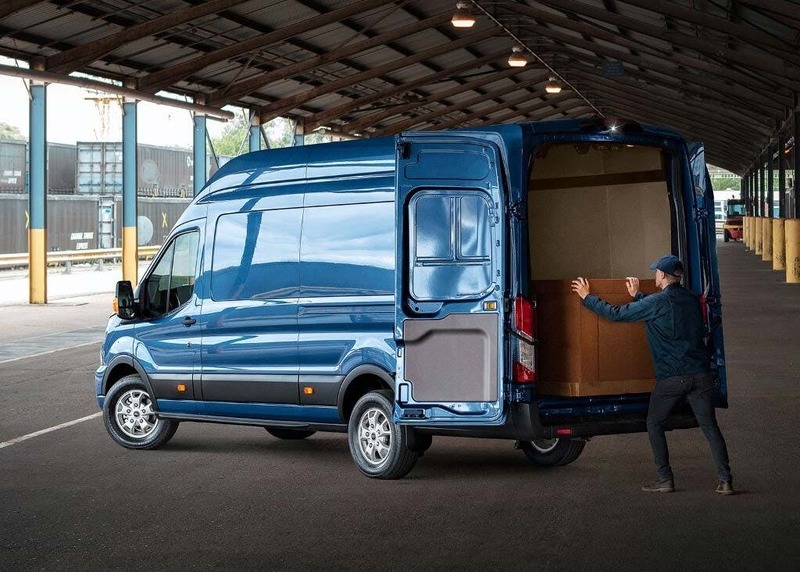 Discover all the latest Ford Transit offers currently available. 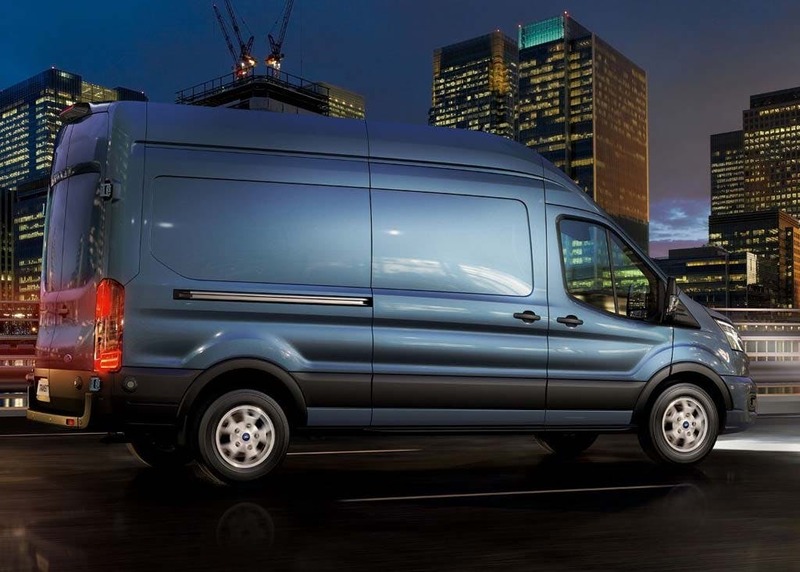 Every detail matters, view the Ford Transit technical specification. Download the latest Transit brochure. 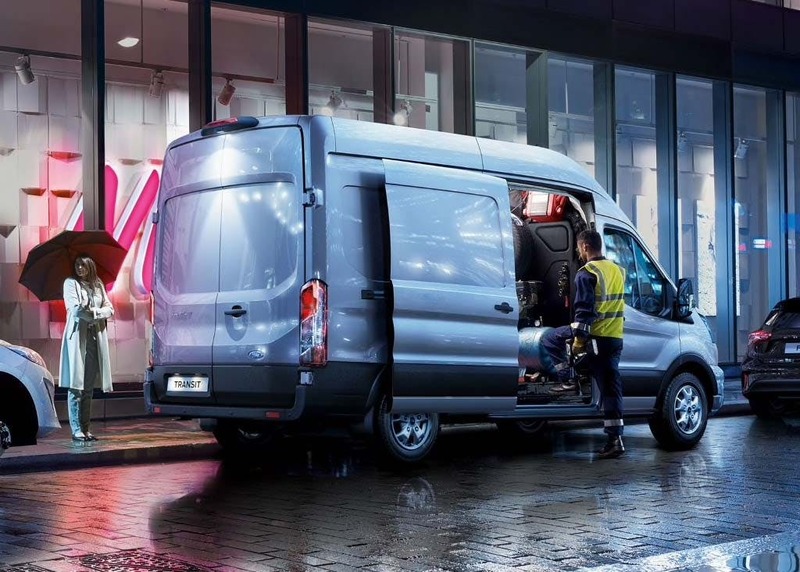 The Transit is one of the most versatile commercial vehicles that the manufacturer has ever produced. It's offered in three wheelbase lengths, two roof heights, and in front-wheel, rear-wheel or all-wheel drive. 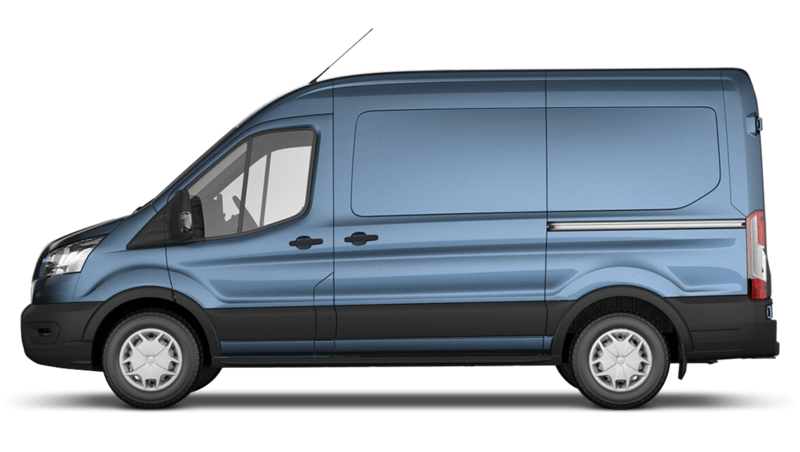 In any configuration the van's look is confident and professional, with the clear influence of Ford's futuristic Kinetic Design language. High-mounted 'projector' headlights are a real benefit on night drives, and the multi-piece bumper at the rear makes repairs quicker and most cost effective. 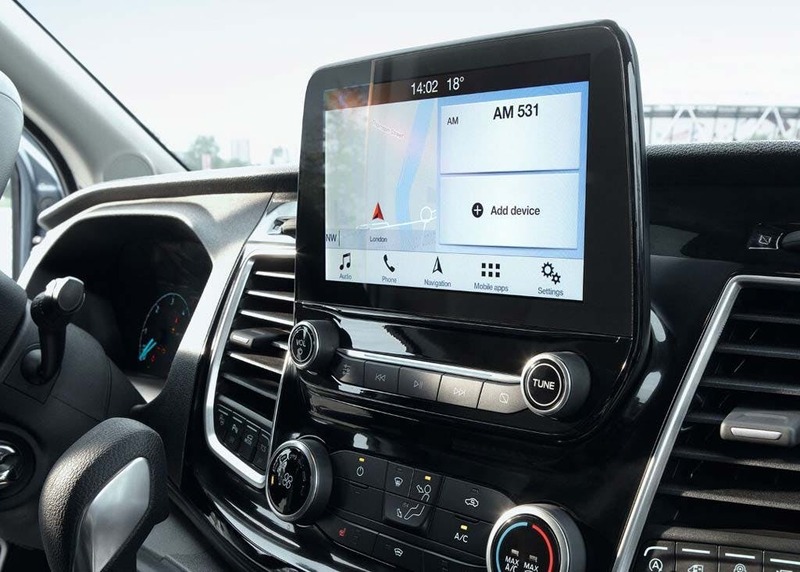 Inside, you'll discover a driver-focused cabin which mimics that of a car to bring you a familiar, reassuring feeling. Load volumes in the Transit range from 9.5 to 15.1 cubic metres depending on the configuration, with corresponding gross vehicle weights spanning from 2.9 tonnes to 4.7 tonnes. Concealed storage and convenience features help to make the van into your mobile office, including a double front seat at certain trim levels that converts into a desk. 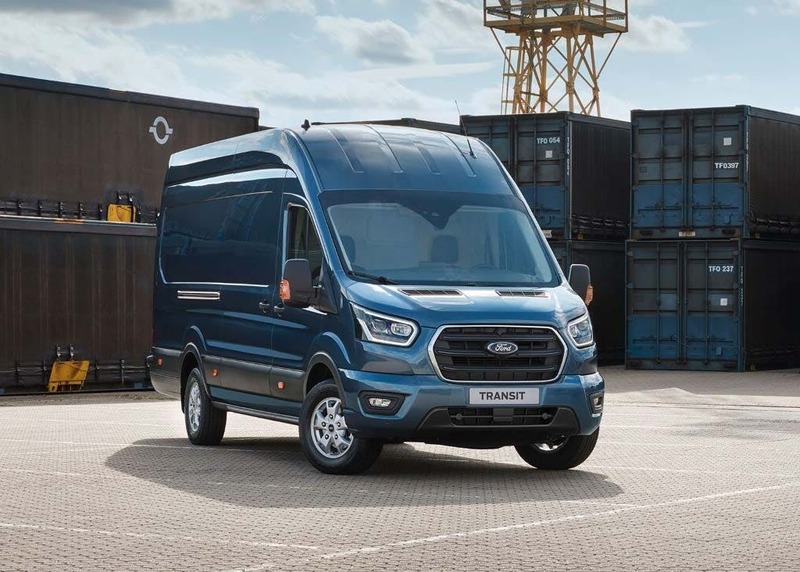 The van can also boast enhanced towing capabilities on top of the cavernous load space, and this is made possible by Ford's new range of advanced 2.0-litre Duratorq diesel engines. Auto-Start-Stop fuel-saving engine technology and the Smart Regenerative Charging system both help the Transit to boast peak economy of as much as 44.1mpg combined. 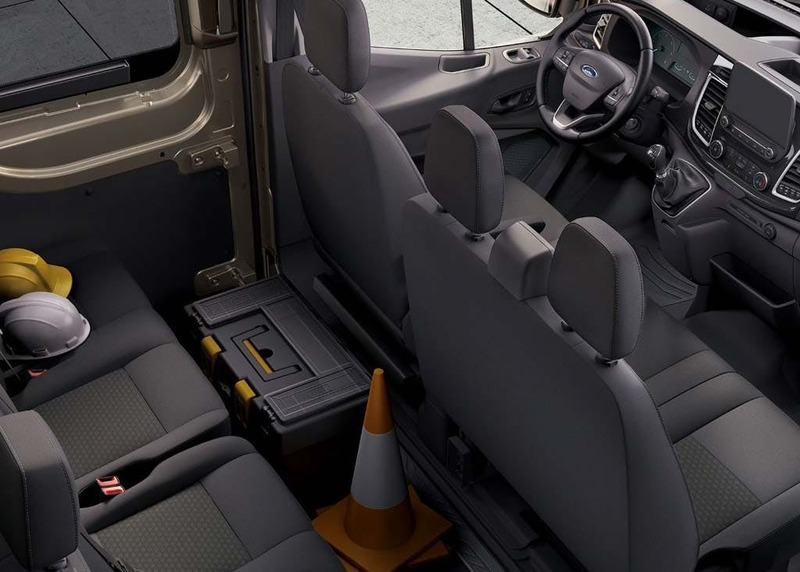 Safety has likewise been advanced for the all-new version of the Transit, continuing the manufacturer's commitment to the highest levels of passenger protection. Trailer Sway Control and Roll Stability Control are standard systems to keep cargo more secure, and passengers benefit from the inclusion of front, side and curtain airbags with advanced sensors. If that wasn't enough, the doors lock automatically as soon as you move off for added security. 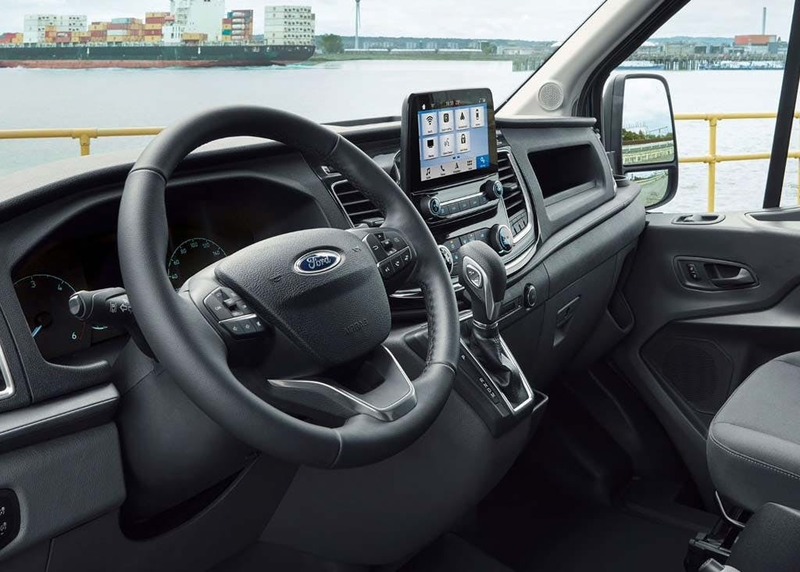 Find out more about the all-new Ford Transit and explore the customisation options offered for the van at Think Ford. Please call us or make an enquiry online today to reach the team. 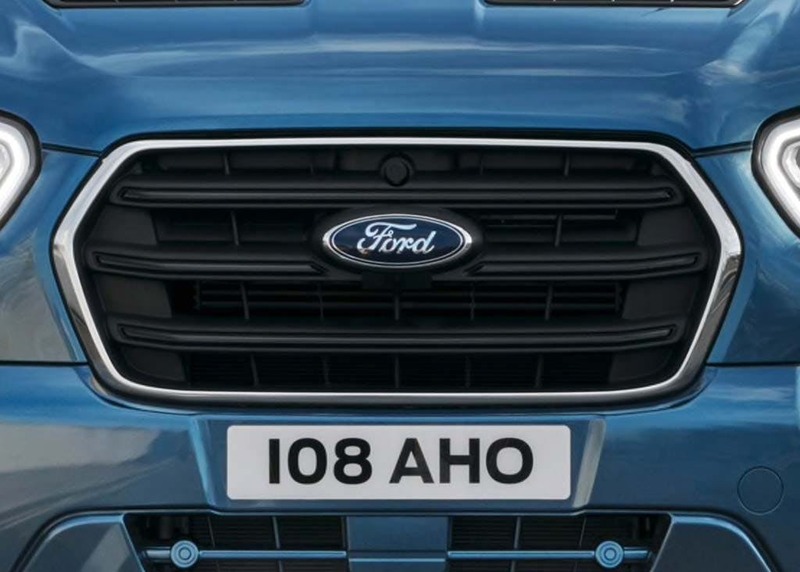 of Think Ford customers that bought an Ford Transit would recommend to their friends and family. I'd suggest Think Ford Basingstoke to a friend because they are very hepful. Think Ford Newbury were helpful because when I bought a van for my business, it was no nonsense buying, couldn't of been any more straight forward, great customer service. Wee done. 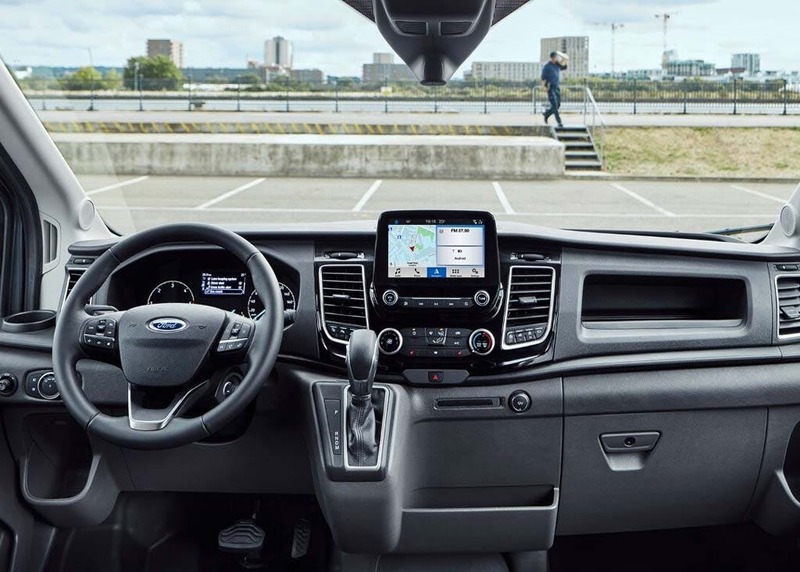 My experience at Think Ford Farnborough was memorable because the minute I walked into the dealership I was greeted with a welcoming smile and greeting. I wanted a specific vehicle and colour to match the one I purchased for my company 18 months ago. I walked straight up to Andrew Williams, the salesman I dealt with previous, which made me feel so relaxed as the experience I had the first time was brilliant. He located one at another branch and within a couple of days it was at Farnborough for me to view. It was nearly new and in exactly the condition he said it was, It was easy for me to make my mind up, I purchased it. From start to finish was great and Andrew is a credit to your dealership and company. Thank you Andrew and thank you Farnborough think Ford. I'd definitely recommend Think Ford Newbury to friends and family because customer care is superb. Staff are very approachable and friendly as well as professional in there dealings. Think Ford Basingstoke were fantastic because I was accommodated from the first phone call by Sam Tobie. He walked me through every step of the way from choosing a vehicle to a suitable finance option and to a hand over which made me feel comfortable driving away with my new van. I was served with a warm welcome, a friendly atmosphere, smiles, a drink and two keys to my new van.